And MOM offers assistance to 90 foreign workers axed by Dyna-Mac Engineering. 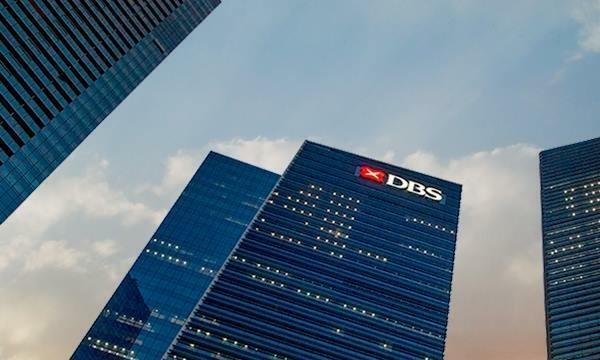 Whilst there has been a surge in technologists seeking jobs as innovation labs, banks in Singapore are facing difficulties retaining their recent hires. 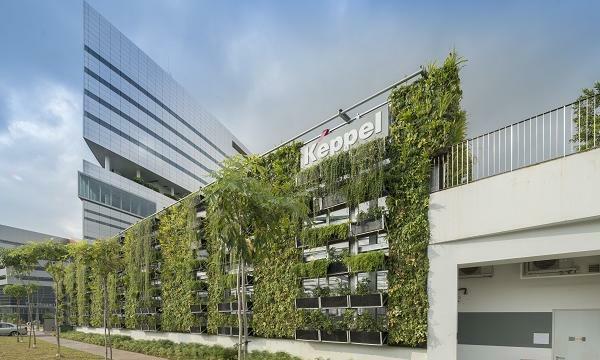 The hype surrounding innovation labs which most have only been operating in Singapore for three years or less has made them attractive new destinations for technologists. Having a funky workplace located away from the bank’s main office also helps. The DBS Asia X lab in Fusionopolis, for example, features project pods, journey rooms, agile co-working spaces and recreation areas. Moreover, whilst developers will probably be using leading-edge tech within labs, the projects they’re assigned to won’t always be business critical. State investor GIC bought 94.44 million new shares from Vietcombank which is Vietnam’s largest listed bank by market capitalisation. The shares are equivalent to a 2.55% stake, the bank, formally known as Joint Stock Commercial Bank for Foreign Trade of Vietnam, said in a statement on its website. It also sold 16.67 million new shares to Japan’s Mizuho Bank to maintain the latter’s stake in the bank at 15%. The Ministry of Manpower (MOM) is extending help to 90 foreign workers from India, Bangladesh and Myanmar axed by Dyna-Mac Engineering retrenchment exercise. It has assisted six workers who have been working in Singapore for less than six months to obtain a partial refund of the employment agency fees paid. It is also helping some workers who are keen to continue working in Singapore. Along with the Tripartite Alliance for Dispute Management (TADM), the agency is working with Dyna-Mac to provide these workers some time to look for new employers in Singapore.